The tale is a lie but there’s a hint in it, a lesson for fine lads. Alexander Pushkin, “The Tale of Golden Cockerel” (1835). 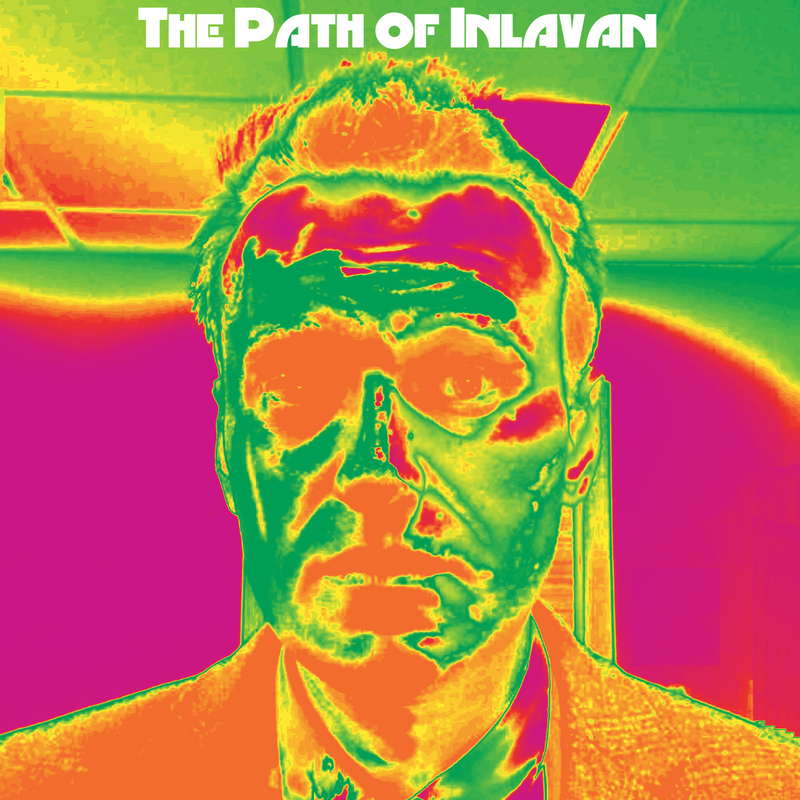 The Path of Inlavan (Introduction) Welcome to the RF Universe!